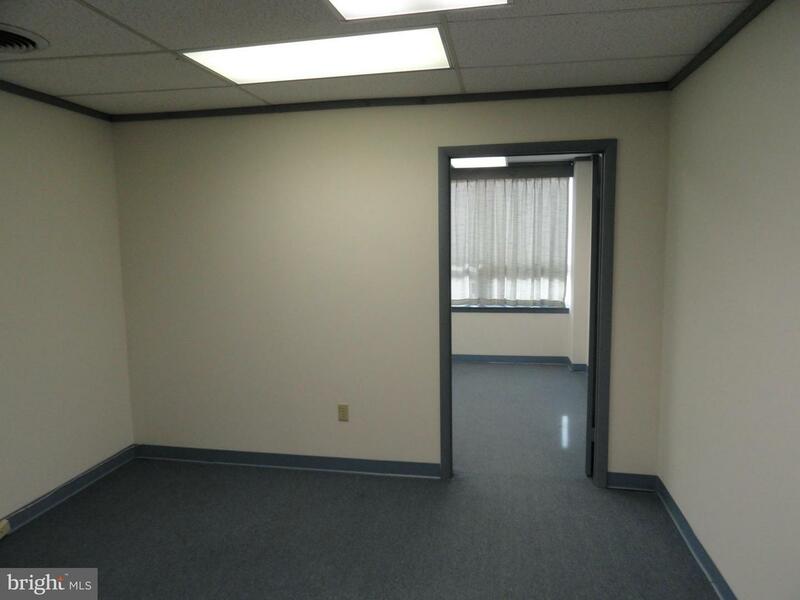 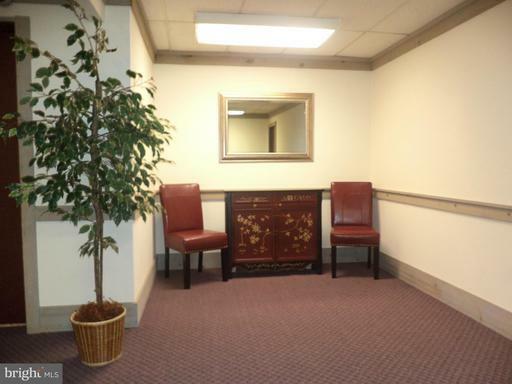 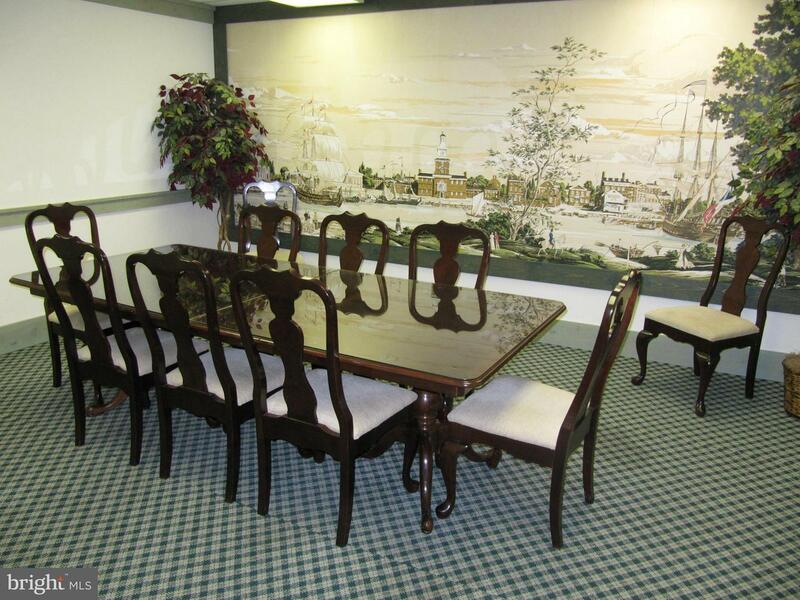 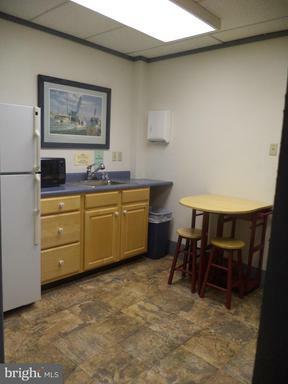 FOUR-ROOM OFFICE SUITE (315-320) FRESH PAINT & NEW CARPET***MOVE-IN-READY***RENT INCLUDES SHARED CONFERENCE ROOM, KITCHENETTE,JANITORIAL SERVICE. COMCAST CABLE SERVICE AVAILABLE. JOIN OTHER SMALL BIZ AT THE BEECHLEY SQUARE BUSINESS CENTER ***LOCATION***LOCATION***EASY ACCESS TO EVERYTHING***D.C., AFB., OLD TOWN, ROCKVILLE, BWI, NATIONAL AIRPORT. 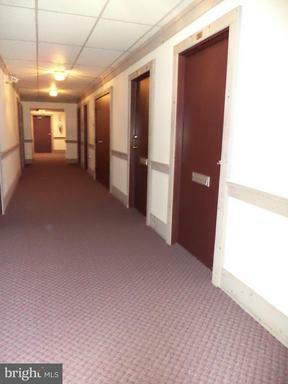 The approximate monthly Principal & Interest payment for this property would be $7,677. 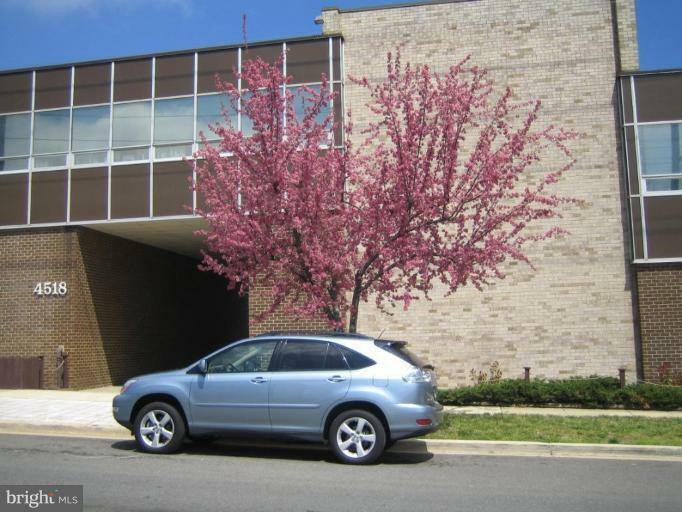 This payment is based on a 30-year loan at a fixed rate of 4.12 % with a down payment of $157. Actual lender interest rates and loan programs may vary.